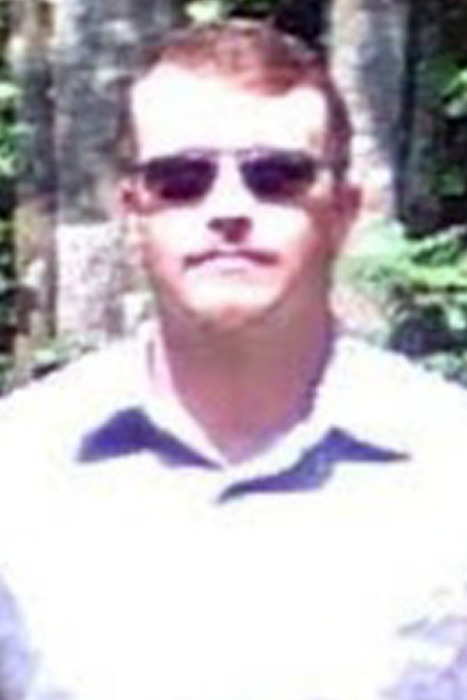 Jonathan Ray Hughes, age 39, of Horney Road, passed away on Thursday, March 28th, 2019. A native of Avery County, he was a son of Ricky Hughes and the late Sonna Twiggs. He was also preceded in death by his maternal grandfather, Earshell Young. Jonathan was a member of Big Meadows Baptist Church. He owned and operated Jonathan's Automotive in Newland and was an avid outdoorsman who enjoyed fishing and hunting. Jonathan also loved to play his guitar and sing. Surviving is his wife of 10 years, Letha Hughes; daughters: Tabatha Honeycutt and husband, Stacy, of Newland and Sabrina Byrd and husband, Robbie, of Tennessee; granddaughters: Scarlett Honeycutt and Jazlyn Byrd; siblings: James Hughes and wife, Stephanie, of Spruce Pine, Jake Hughes of Tennessee, Joani Hughes also of Tennessee and Stephen McDaniel and wife Leslie; grandmother, Alva Twiggs of Newland; grandfather, Johnny Ray Hughes also of Newland and step-father, Tommy Twiggs. Funeral services will be held at 2 p.m. on Saturday, March 30, 2019 at Big Meadows Baptist Church. Rev. Keith Russell will officiate. The family will receive friends from noon until the time of the service at the church. Burial will follow at Upper Hughes Cemetery off of Roaring Creek. The family requests memorial donations be made to Yancey Funeral Services at 378 Charlie Brown Road, Burnsville, NC 28714 to help with expenses.